Wilbur is using Smore newsletters to spread the word online. The Tuscarora Indians need water, food, shelter, relationships, clothing, and knowledge. They live in the Coastal Plain. If they did not live in the Coastal Plain then they would be different because their natural resources would be different. They used Elm bark and little trees to make the long houses. They used leather beads, feathers, and animal fur to make breach clothes with leggings, and long tunics with moccasins. They used black locust to make hunting tools. They caught fish and hunted other animals They also harvest corn, beans, and squash. Females have to do simple duties in order to start a relationships. They also have to know arts and crafts to get married. 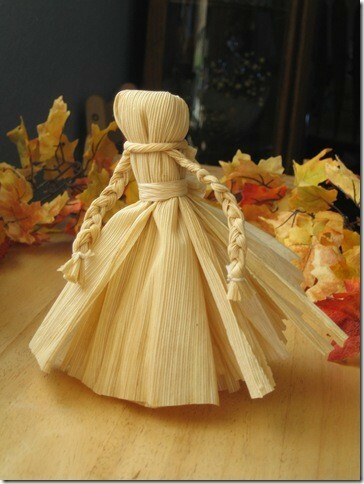 Females use animal fur and beads to decorate corn husk dolls. Their cultural traditions are crafting. They can also do pottery .The females have to know arts and crafts to get married. They can knit, crochet, and make corn husk dolls. When they make pottery they lay it out in the sun or some were it is hot enough to dry. This smore was made by Nathan, Kelly, Yulisa in Mrs.Godleys 4th Grade class.